Peter is a leadership and performance expert, who has been a senior leader and senior executive /CEO in multiple industries. He serves as the CEO and Chair of the Board for the Chamber of Commerce And Community. He runs his own consulting and coaching business, Lamplighter Performance Consulting, to create dramatic, profitable growth for organisations and individuals. 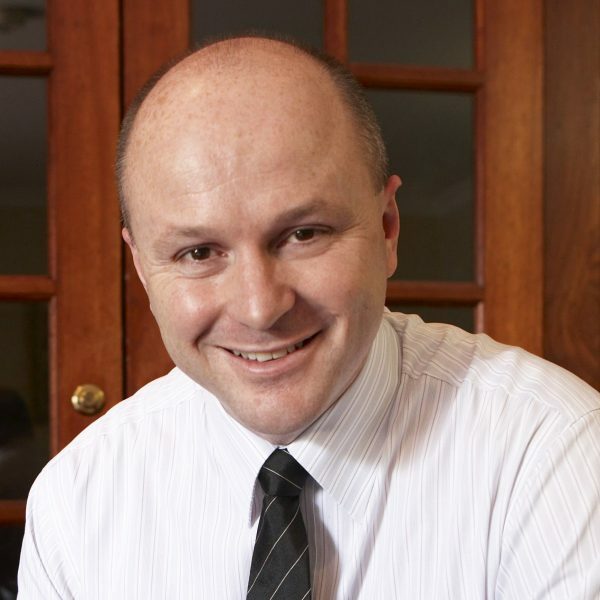 Peter works actively as a senior leader, creating business and organisational transformation. For example, he was recently contracted as Acting CEO and Executive General Manager for a large multi-industry logistics, mining and support services company based in Perth where he delivered tremendous business and cultural turnaround in just a few months. In 2018, Peter founded the Chamber of Commerce and Community based in North-East Metro Perth, Western Australia, in order to drive the economic and long-term prosperity of the region. Peter draws on his incredible breadth of professional and educational experience on 3 continents to create dramatic change for clients. If you want to discuss an idea or business need where you think the Chamber might be of assistance, please contact Peter at any time. His clients value his common-sense wisdom, insights, positive no-nonsense approach and, most of all, the results he creates, delivering multiple millions of dollars value in return to his clients and changing leadership, organisations and lives for the better. He works actively as a senior leader, creating business and organisational transformation. For example, he was recently contracted as Acting CEO and Executive General Manager for a large multi-industry logistics, mining and support services company based in Perth where he delivered tremendous business and cultural turnaround in just a few months. In 2018, Peter founded the Chamber of Commerce and Community based in North-East Metro Perth, Western Australia, in order to drive the economic and long-term prosperity of the region. His broad international experience and work across the gamut of industries as a professional and as a consultant and executive coach provides his clients dramatic insight and strategic breadth with a personal bent. His client work has delivered many millions of dollars of measurable value, plus commensurately immeasurable value with dramatically changed leadership and lives. As a speaker, writer, consultant and executive coach, Peter draws on his incredible breadth of professional and educational experience on 3 continents to create dramatic change for clients. As an active Senior Exec for challenging company environments, active company director and as a man behind execs and entrepreneurs, he works out of the trenches of leadership helping lift his clients to greater levels of success!